The York 7kg (15.4lbs) medicine ball is great for plyometric exercises, rehabilitation and core stability workouts. It is made from a durable rubber compound material and has a textured surface ensuring firm, anti-slip grip for safety during workouts. The ball is easy to clean and features a 2-tone design. It significantly improves proprioception, balance and flexibility. Additionally, the ball is perfect for a variety of exercises such as v-ups, overhead slams, bicep curls, tricep extensions and medicine ball push-ups. 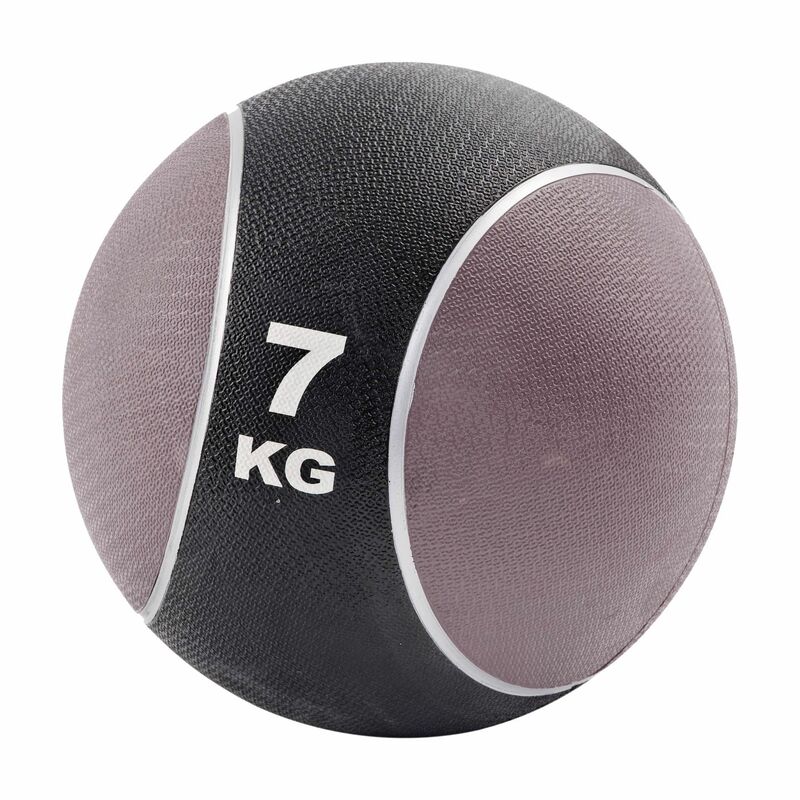 for submitting product information about York 7kg Medicine Ball We aim to answer all questions within 2-3 days. for submitting product information about York 7kg Medicine Ball. We aim to answer all questions within 2-3 days. If you provided your name and email address, we will email you as soon as the answer is published. for submitting product review about York 7kg Medicine Ball.